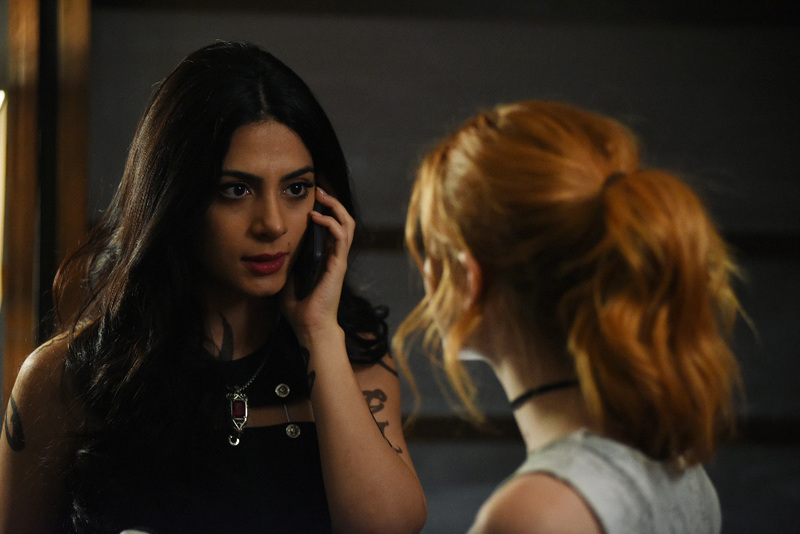 The race is on to save Jace and Alec in next Monday’s all-new episode of Shadowhunters. Freeform has released a promo for the third episode of the season titled “Parabatai Lost,” which features a look at Jace’s run-in with Luke’s pack of werewolves, which looks to be more trying than you’d think. Take a look at the promo below and prepare for the FEELS next Monday!